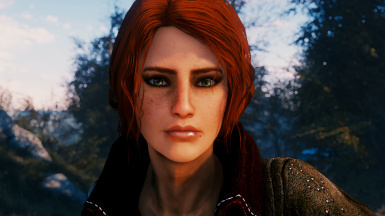 Face preset based on a design of Triss Ranuncul from the third Witcher game. Why did I remake a fantasy character in a post-nuclear RPG? According to proverbs, Fallout 4 is just like Skyrim. With guns. 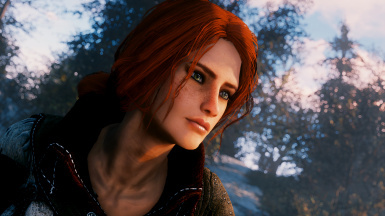 Preset features Triss hairstyle from ANiceOakTree's Misc Hairstyles mod.